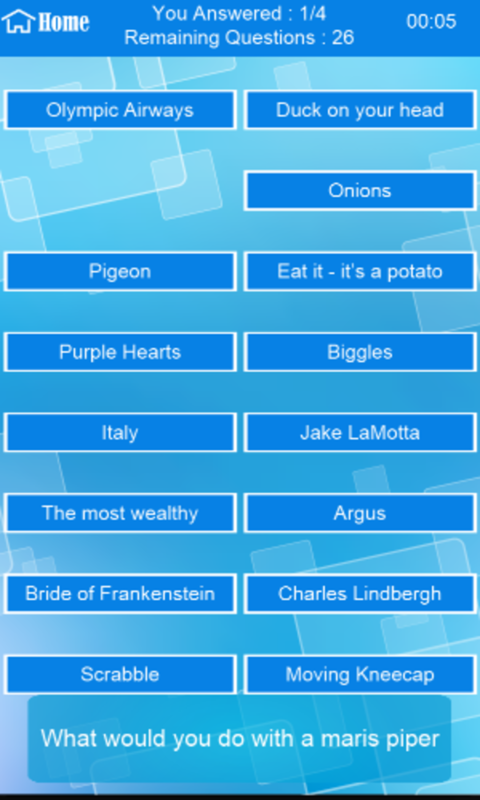 Brain Trivia Ultimate Edition - The Ultimate General Knowledge Game! How big is your brain? Ready to test your knowledge of facts across multiple topics? Let’s see what you’ve got! From the Amazing to the obscure, General Knowledge Trivia tests your true quiz intelligence and brain power with thousands of trivia questions. Challenge your brain power and knowledge and become a true trivia genius today! Next time you’re waiting in line, need to kill some time – why not use it to fill up your brain with interesting and entertaining General Knowledge questions? Download now, and start feeding your brain today!